Before you renew your lease or consider signing a new one, you might like to consider buying a home in Delaware or Pennsylvania. 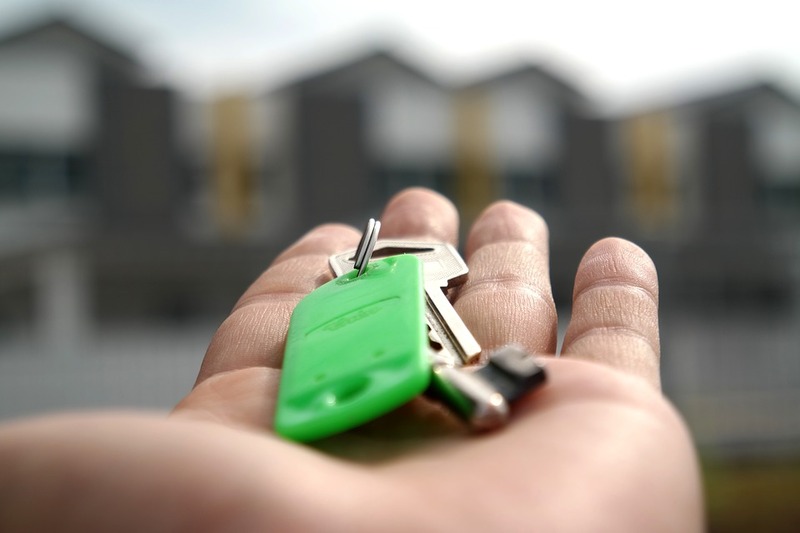 There are dozens of reasons why homeownership is the better option over renting and as your local real estate experts, we've included a few of them for you below! While you may be intimidated by homeownership, you will be glad to know it is much less expensive than renting! According to a new report, it is now 37 percent less expensive to buy a home than it is to rent nationwide. If you're ready to take that next step toward buying your own home, your first step is to meet with a lender to get pre-approved and find out how much you can afford! The costs of renting are always rising, but with homeownership, you are able to lock in your housing costs for the next 5, 10, 15, even 30 years, depending on the mortgage you choose! Locking in one of the current interest rates, which are currently hovering around historic lows, allows you to watch your home value rise, but your housing costs stay the same! When you own your own Delaware or Pennsylvania home, there are certain tax benefits that come along with it. For instance, did you know you can deduct the cost of property taxes and mortgage interest from your annual taxes? It's always best to check with your account to see which advantages apply to you, but owning a home is certainly a way to earn tax savings! Think of owning a home in Southeastern PA or Greater Wilmington DE as a means of "forced savings." What that means is that by simply paying your mortgage each month, you are building equity that you can use at a later date toward renovations, paying down debt, or whatever you choose. When you rent a home, that savings is all funneled to your landlord. Homeownership has long been hailed as one of the best investments you can make— better than stocks or gold! What's more, no other investment allows you to live in it! When you purchase a home, not only are you helping to build your wealth with the investment, but this one also allows you a place to live! You can't say the same for gold. 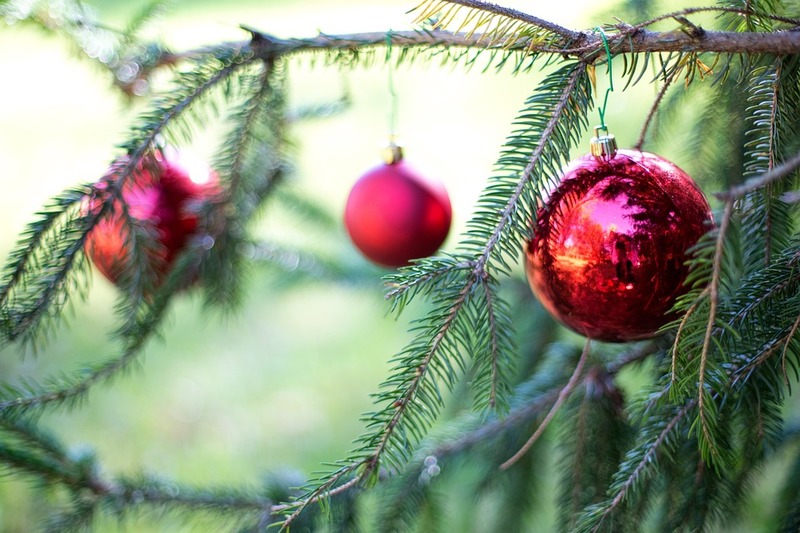 Ready to find a place of your own in the Greater Wilmington DE or Southeastern PA area? 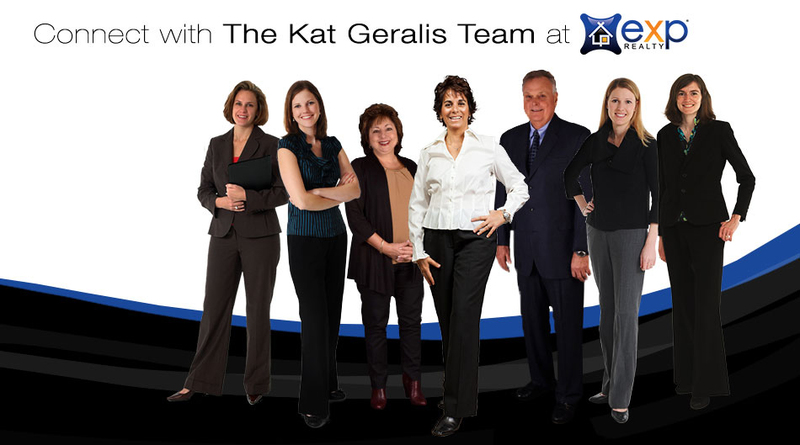 Do not hesitate to contact the Kat Geralis Home Team with any questions about buying a home in Delaware or Pennsylvania this year or for a list of available properties! We even offer FREE First-Time Home Buyer Seminars!